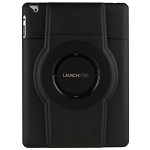 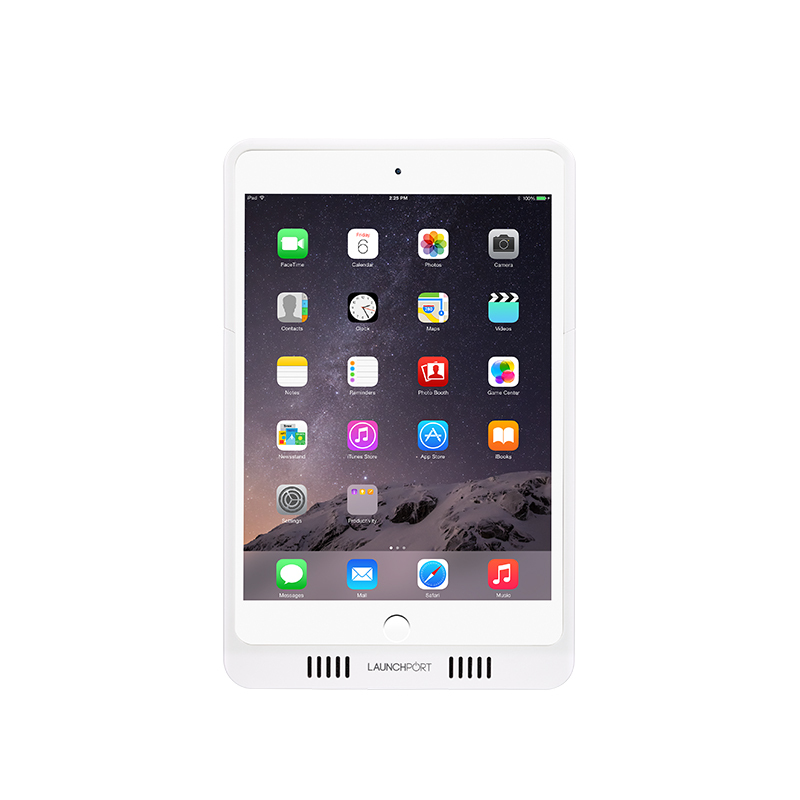 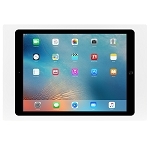 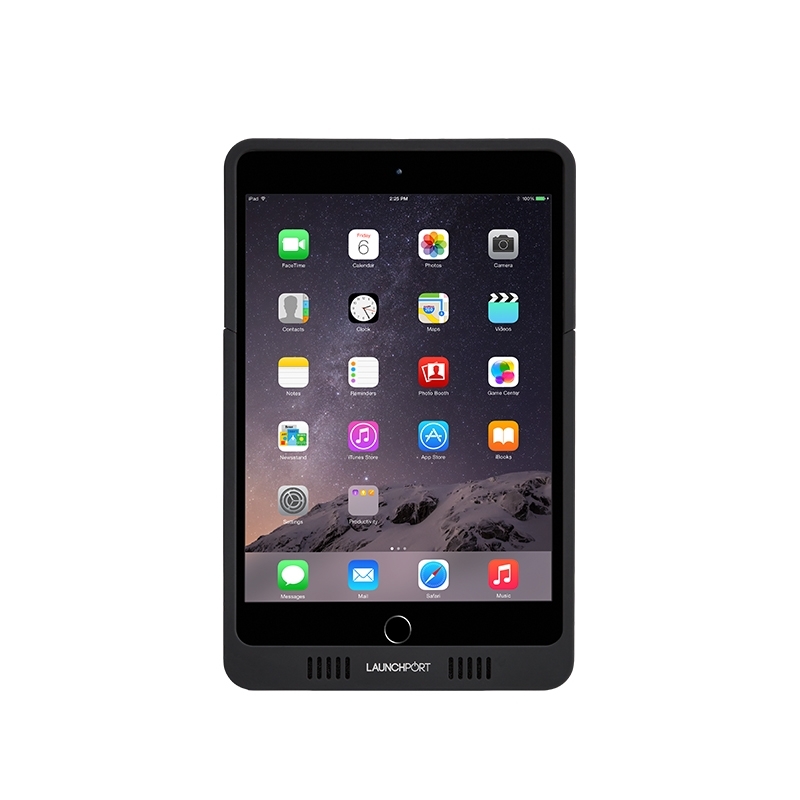 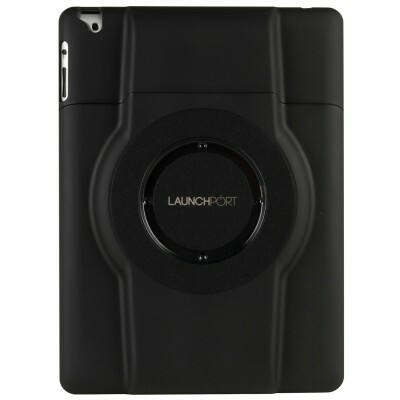 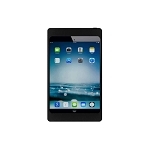 The LaunchPort AM.2 sleeve is designed to wrap around the iPad Mini allowing the iPad to be docked and wirelessly charged when used in conjunction with the LaunchPort WallStation or BaseStation products. 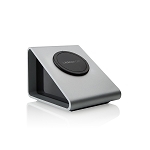 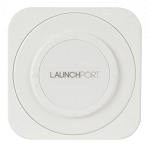 The LaunchPort not only acts as a protective case for the iPad, but also allows immediate fast charging when placed on either of the docks and can be used with as many wall or base stations around the home or office as required. 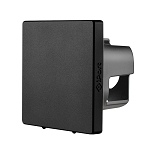 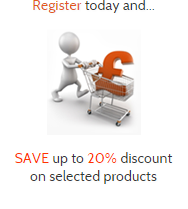 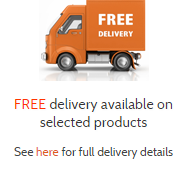 Each sleeve is fitted with powerful magnets which holds the sleeve securely against the dock or any metallic surface. 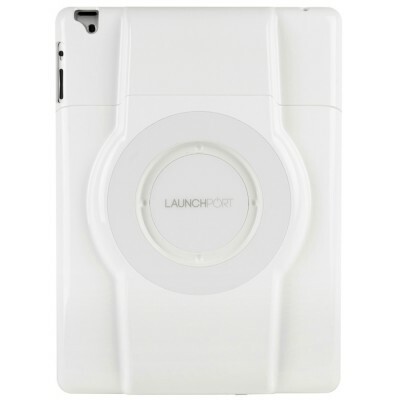 Available in either White or Black finishes. 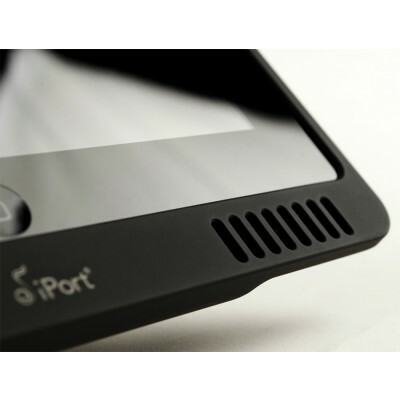 iPort iPad surface wall mount for iPad Pro 12.9"
iPort LuxePort case for iPad Pro 10.5"